What are some good resources for getting started with LaTeX? Also, what's the difference between LaTeX and TeX? What are some good resources for getting started with LaTex? Also, what's the difference between Latex and Tex? 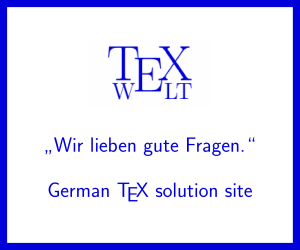 Check out What is the difference between TeX and LaTeX? TeX is both a program (which does the typesetting) and format (a set of macros that the engine uses). Looked at in either way, TeX gives you the basics only. If you read the source for The TeXBook, you'll see that Knuth wrote more macros to be able to typeset the book, and made a format for that. LaTeX is a generalised set of macros to let you do many things. Most people don't want to have to program TeX, especially to set up things like sections, title pages, bibliographies and so on. LaTeX provides all of that: these are the 'macros' that it is made up of. What is the difference between TeX and LaTeX? Which to learn, TeX or LaTeX?